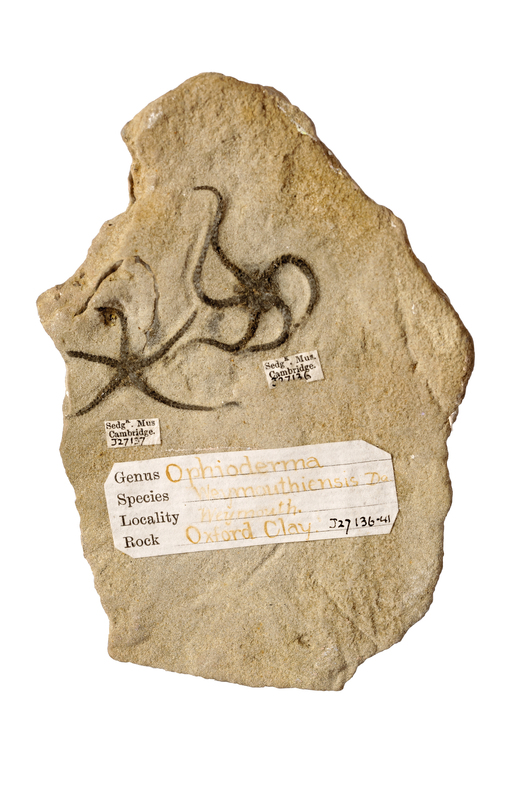 The Friends of the Sedgwick Museum is an independently run charity which exists to support and encourage the development of the Museum, and promote and publicise geology to a wider audience. Talks on topics relevant to the Museum's collections held within the Department of Earth Sciences, University of Cambridge. Guided visits to places of geological interest. Social events including Christmas party and an annual dinner. Newsletters to keep members informed about events and activities. Exclusive previews of new exhibitions. You can join as an individual, family group, or at a special concessionary rate if you are under 18, unemployed or retired. Trilobite is the newsletter of the Friends of the Sedgwick Museum. It contains information about upcoming events in the Museum and the activities (including talks and field trips) of the Friends. Please note that certain events need to be pre-booked.